MINNETONKA — New Perspective Senior Living has acquired a new community, expanding its footprint to the Lake Minnetonka area. 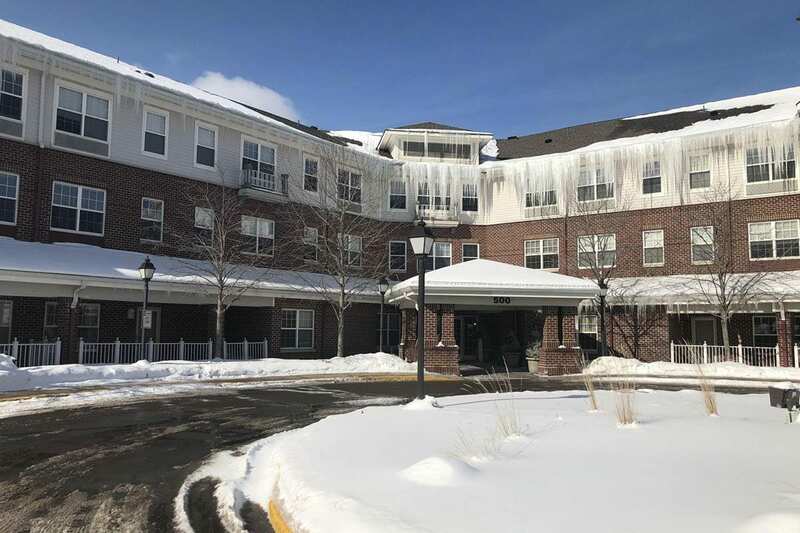 The Eden Prairie-based company said in a Feb. 5 news release that it has acquired the Brookdale Carlson senior living community located at 500 Carlson Parkway in Minnetonka. The community, now being called New Perspective-Carlson Parkway, is 89,883 square feet and features 87 assisted living and 35 memory care apartments. New Perspective Senior Living is planning to do a multimillion dollar renovation to the 20-year-old building in order to improve resident and family experiences, the release said. The project is set to begin this year. The Minnetonka community is New Perspective Senior Living’s 22nd community.